Love it!! So fun. You never know where you will find supplies. I need buttons!!! 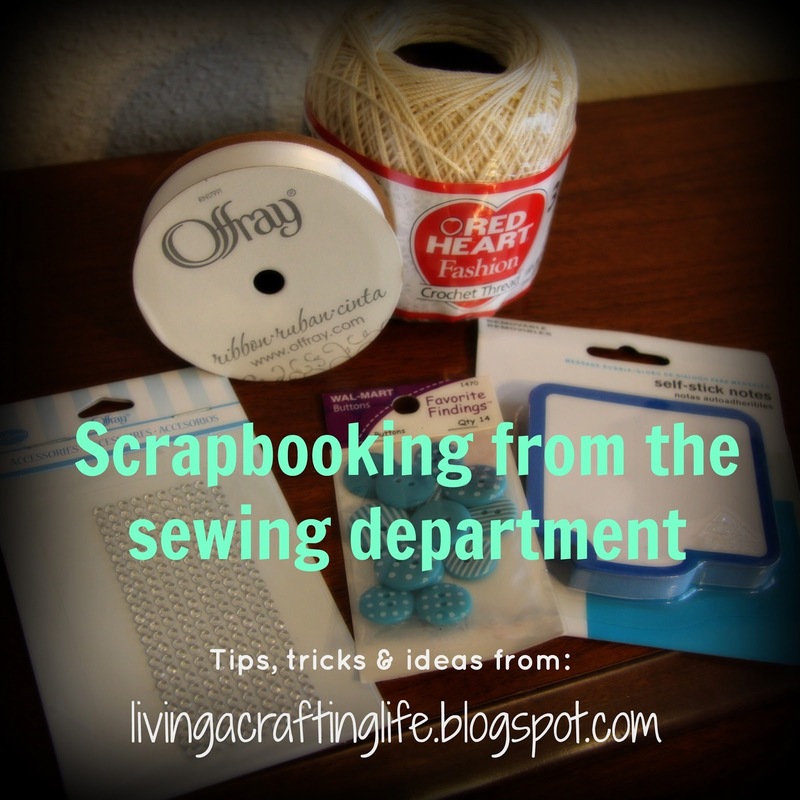 Scrapbooking Process: Using up Stash! Scrapbook Process: "Let's Play" a Challenge!